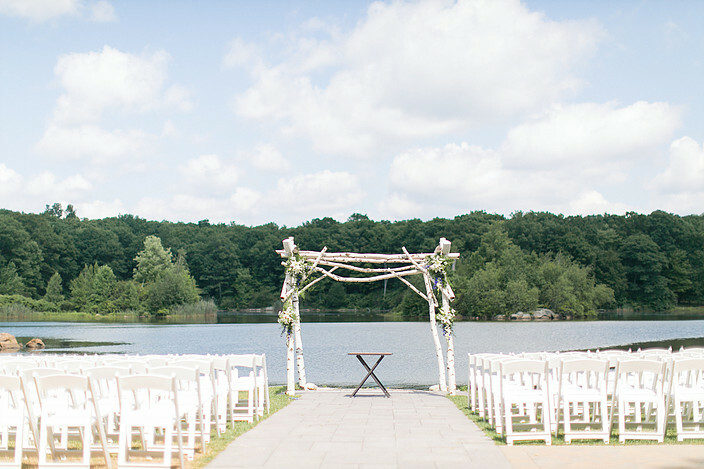 Rock Island Lake Club is a rustic-meets-modern wedding venue located in Northern New Jersey. 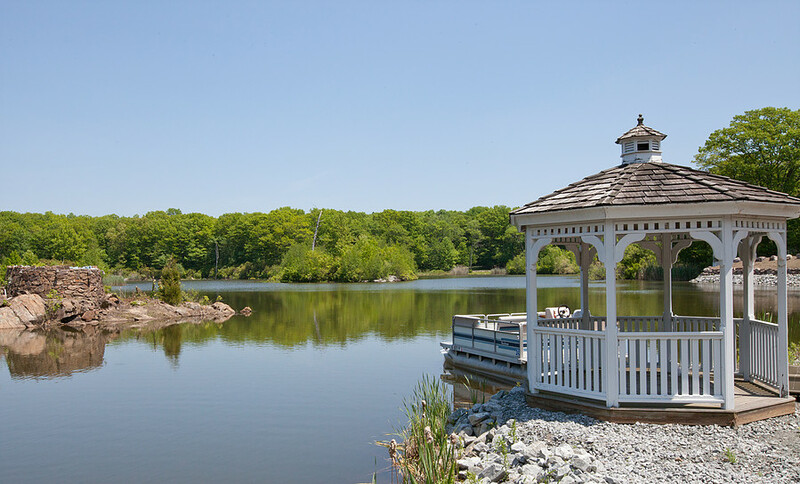 The beautiful grounds make a stunning backdrop for on-site ceremonies and wedding photos. 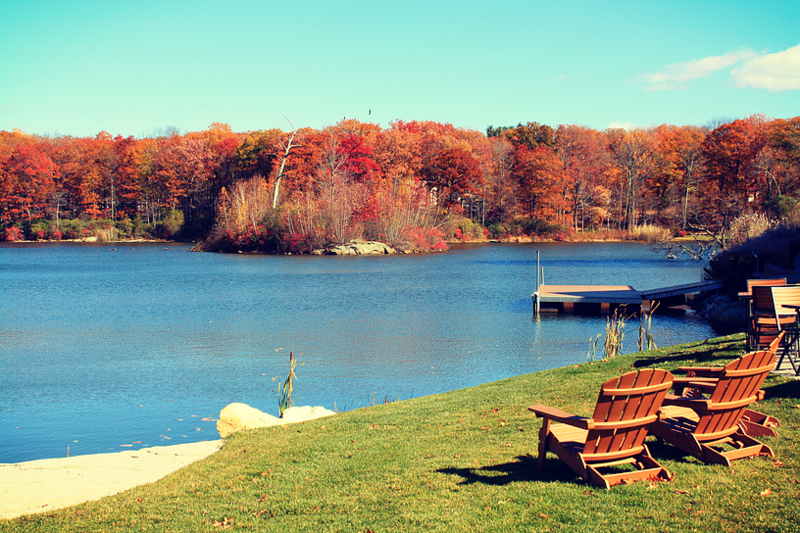 The clubhouse looks over Rock Island Lake, so you and your guests can take in the sweeping view from the house or from the backyard. 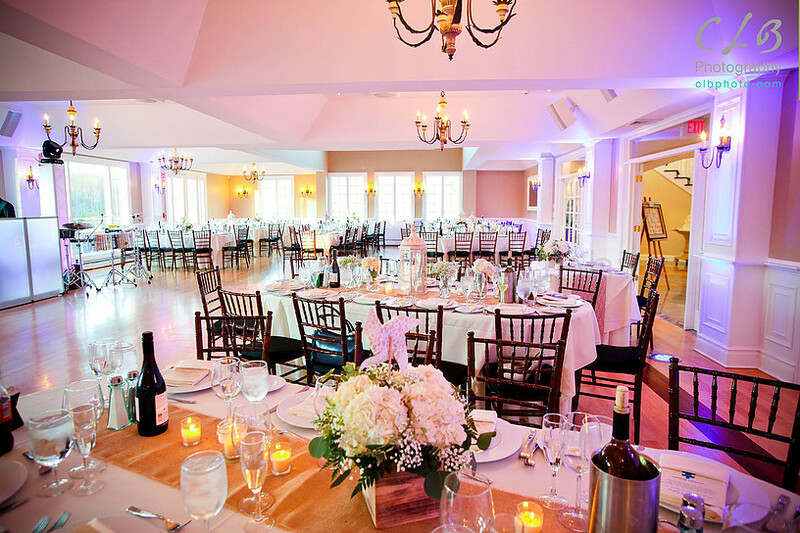 The Clubhouse has various unique spaces to match the flow of any wedding. The Bridal Suite and Groom's Lounge are the perfect place for the wedding party to get ready prior to the ceremony. Our beautiful backyard can accommodate any size ceremony. 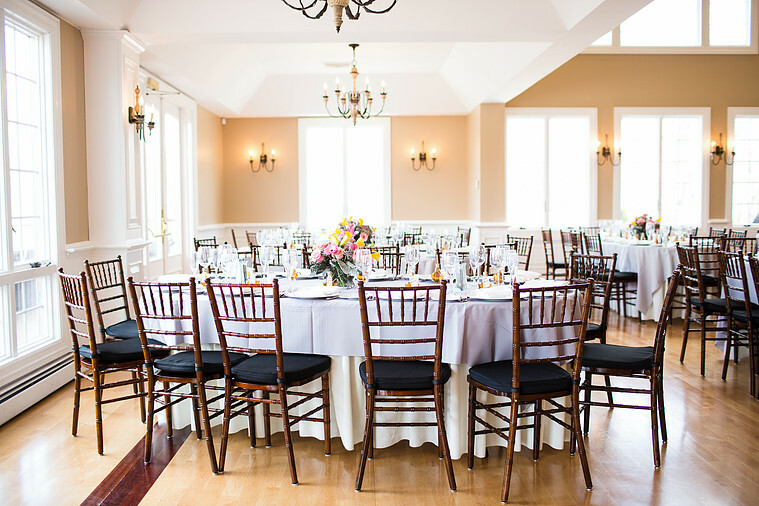 A back porch and cocktail lounge can be used for cocktail hour before the party moves to the ballroom for dinner and dancing. We provide tons of upgrade packages too, like a hot chocolate bar, frozen drink bar, cannoli station, and many more.